Thanks for my order of shìrt and spare collar, absolutely perfect, the service and delivery could not be faulted. Once again thank you. 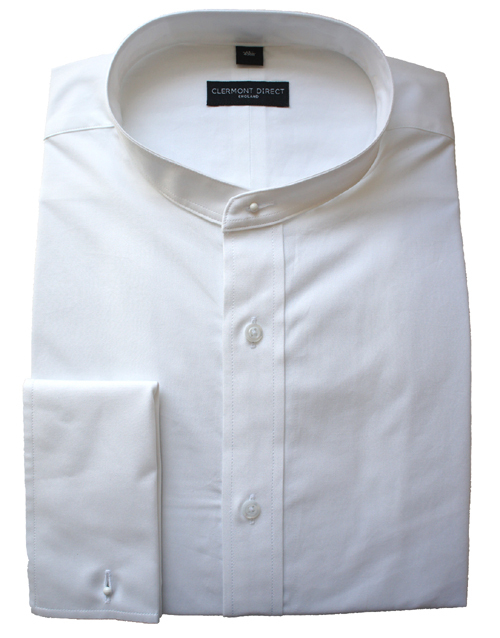 This shirt fits very nicely, a slimmer fit than a formal shi ..